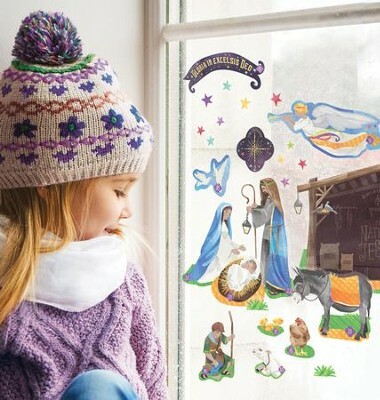 Gear up for Advent and Christmas with the Advent Calendar Window Clings from Wee Believers. Designed for ages 3 years and older, this reusable Nativity scene comes to life on your walls or windows through the holiday season with numbered pieces. 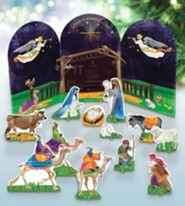 An educational insert coordinates with each piece, adding spiritual insight to the story of the first Christmas. Package measures 8.25" x 11". 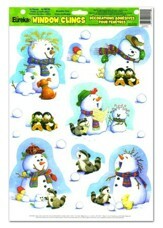 I'm the author/artist and I want to review Advent Calendar Window Clings.